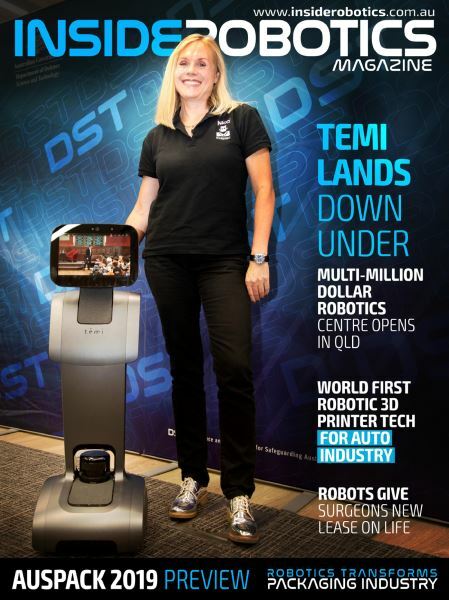 Inside Robotics is Australia’s most comprehensive online resource designed to provide potential, new and established exporters with information for starting and growing an export business. The Inside Robotics website is viewed by consumers with a genuine vested interest in exporting. It delivers highly targeted and cost effective sales leads. 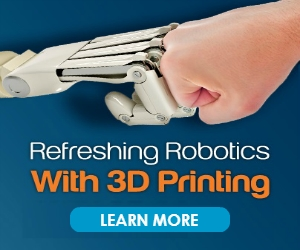 Inside Robotics has a broad range of advertising options to suit all budgets. Advertising online or in the E-magazine with Inside Robotics is an ideal platform to broaden your advertising reach. And company listings placed on Inside Robotics will boost your rankings on the major search engines. Click here for the latest Inside Robotics Media Kit. 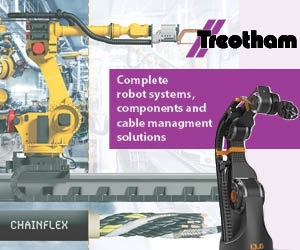 To advertise on Inside Robotics you will need to accept the advertising terms and conditions applicable. "We", "us" “directors” and "our" means insiderobotics.com.au, the online division of Think Positive Pty Ltd ABN 24 126 470 406. "You," “client” means the advertiser. 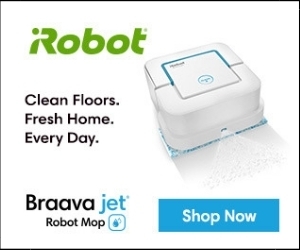 These terms apply to all advertisements accepted by insiderobotics.com.au, including packages. Advertising is booked from the 1st of every month. If there is space available in the current month, the Publisher of Inside Robotics will authorize advertising. You warrant that material submitted for inclusion in the insiderobotics.com.au website is owned by you or you have the right to use and publish that material. You retain copyright for all material supplied and authorise insiderobotics.com.au to use, produce, modify or adapt, publish or digitally display the material. The director reserves the right to suspend, omit or move without prior notice any advertisement at any time if necessary. In such a case no claim will be entertained from the advertiser for loss or damages.